When I think back on my personal and professional experiences, it is no surprise that STEM education lacks diversity. My days as a Penn State Chemical Engineering student were spent in large classes. Physics 202 sections were comprised of between 300 and 400 hopeful students, almost all Caucasian males. Few females and few minorities were present. In the mid 1990s, when I was teaching during the onset of state testing in Maryland, an important part of testing was reviewing and analyzing scores from each gender and minority. I observed an obvious achievement gap, especially when considering the scores of African Americans and Hispanics. I had seen this gap before. In my first teaching job, I was tasked with increasing enrollment in physics classes, which I successfully accomplished by growing the program from 70 students to 180 in four years. What was the secret? I recruited girls and minorities. While great strides have been made in the past generation to integrate talented women and minorities into STEM related fields, there is still an alarming amount of work left to do. Educators can make a difference. For example, when instructor teacher assigns roles to students within groups, they may tend to assign a female the role of note taker. While many of these biases are subconscious, they affect the self-image of the student, and when compounded over years of education, send powerful messages. A different type of expectation bias comes from students seeking and finding, or in some cases NOT finding role models in STEM-related fields. Think about the cycle caused by not having African-American, Hispanic, and Native American professors in proportion to the representation of these groups in the general population. 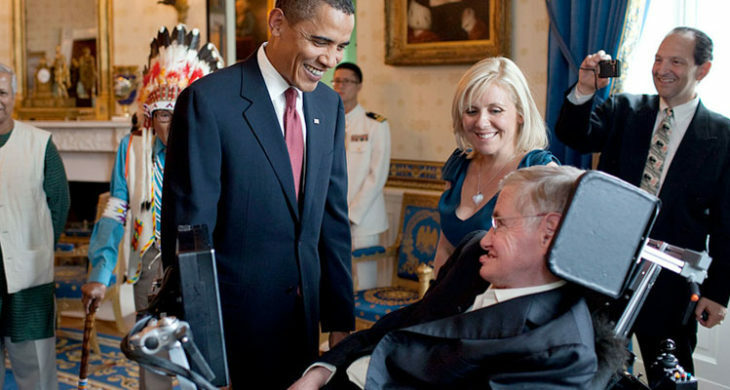 To counter this, STEM celebrities like Steven Hawking and Neil DeGrasse Tyson have become great role models for disabled and African-American students respectively. 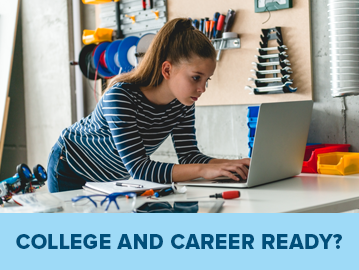 Online courses that incorporate e-books can also address this disparity. 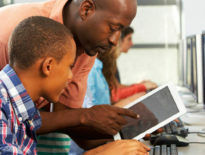 With a computer or tablet and an internet connection, students who take online courses are immersed in tools that provide 21st century skills and knowledge, and are increasingly more competent and comfortable with technology. 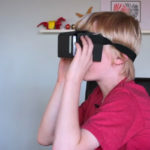 As time goes on, design tools and collaborative opportunities for students will improve. 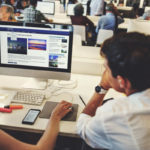 One example is an actual business incubator that looks very much like a class called “30 Weeks.” While this is an opportunity aimed at the entrepreneurs of today, a version of this will be developed to serve as a class for the designers of the future. K12’s online learning programs include various STEM education courses and labs for thousands of students worldwide. 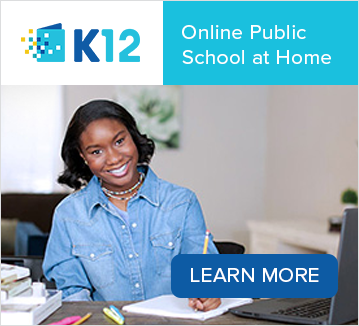 To learn more about K12 online schooling, click here to register for an event in your area. Learning Challenges What is a 21st Century Private School Educator? Learning Challenges What Does STEM Education Look Like?